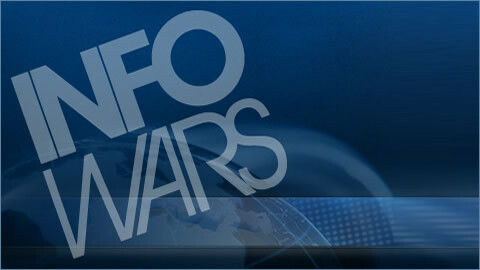 On this January 28, 2013 broadcast of The Infowars Nightly News, David Ortiz speaks with Midas Resource's Ted Anderson. Hacked Emails Reveal ‘Washington-Approved’ Plan to Stage Chemical Weapons Attack in Syria. Netanyahu Deploys ‘Syrian’ Iron-Dome As Israeli Minister Claims US Preparing ‘Surgical’ Strikes Against Iran. DHS buys 7000 full-auto assault rifles, calls them ‘personal defense weapons’. States' rights pushed in bill that would 'assert the sovereignty of the state'. Senior Obama Official: “We Are Going To Kill The Dollar”. Drug-induced Murder: What Caused the Connecticut School Shootings? 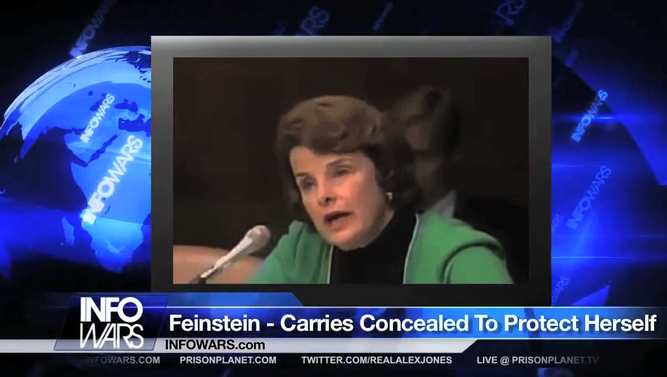 CBS RUNS SEGMENT CALLED 'LET'S GIVE UP ON THE CONSTITUTION'. Tags: Anderson, Gold, Mental Health Screening, Mind Control, psych meds, psychiatric drugs, psychotropic drugs, Sandy Hook, School Shooting, Second Amendment, Sheriff, spy drones, Syria, technology, Ted, TSA, War on Terror, youngevity.